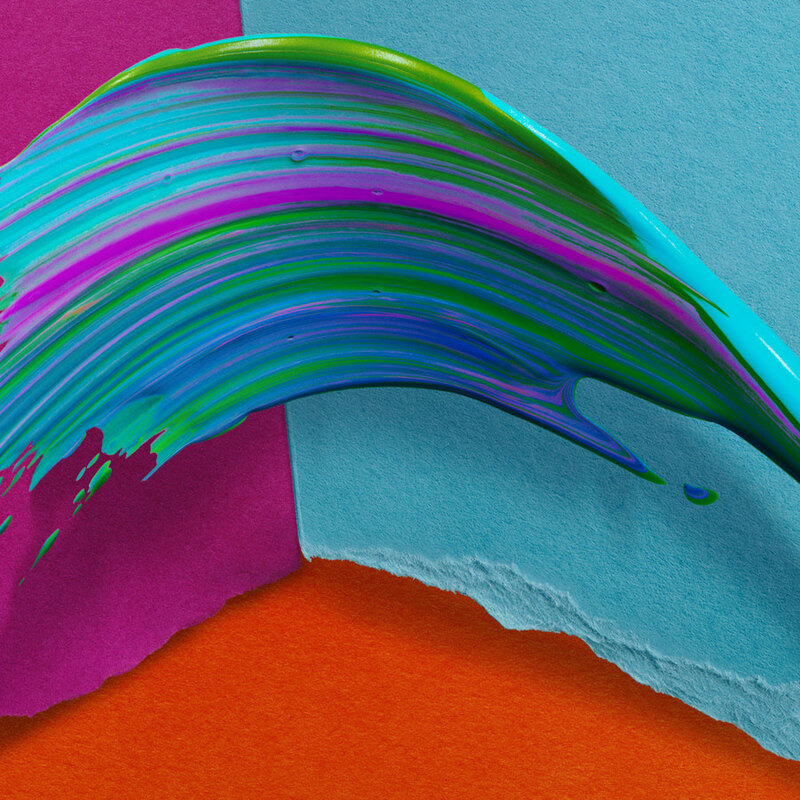 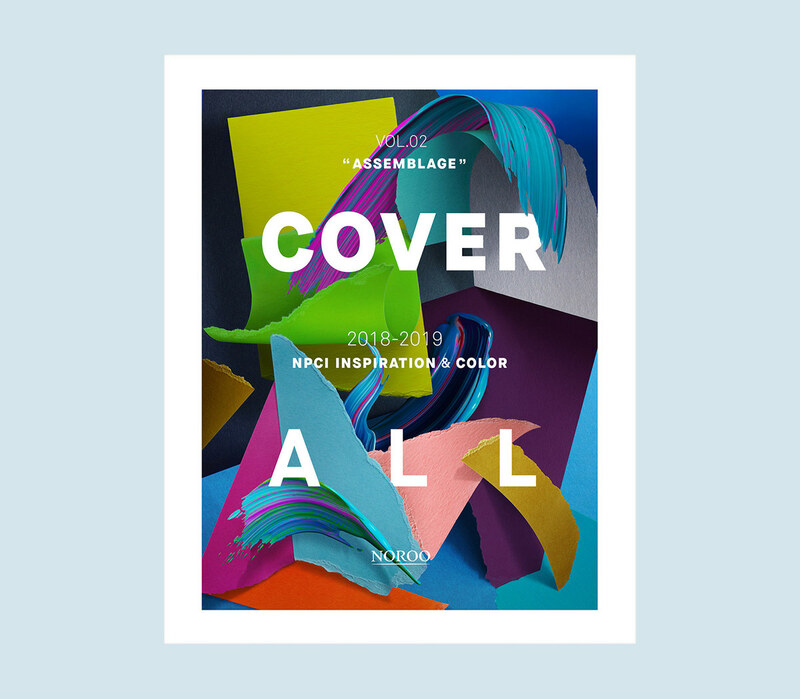 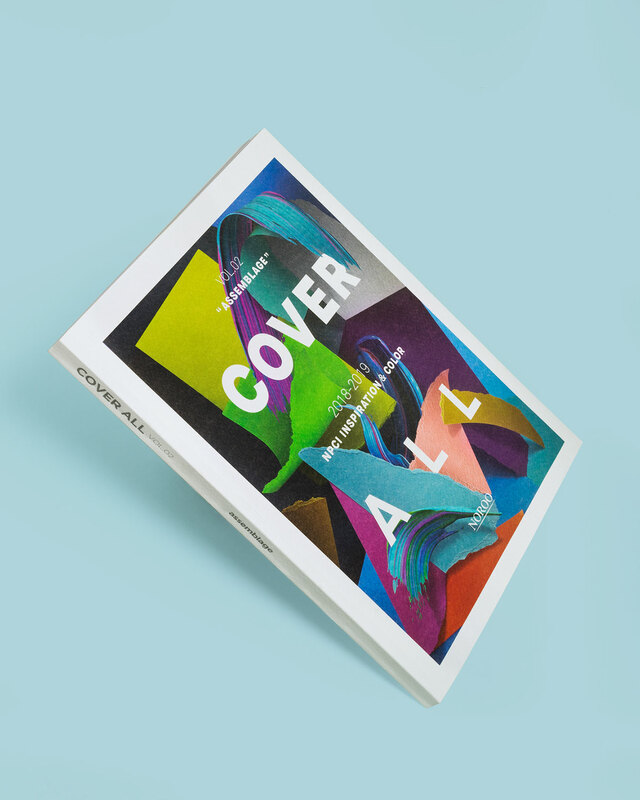 NPCI Cover All 2018–2019 color trend book. 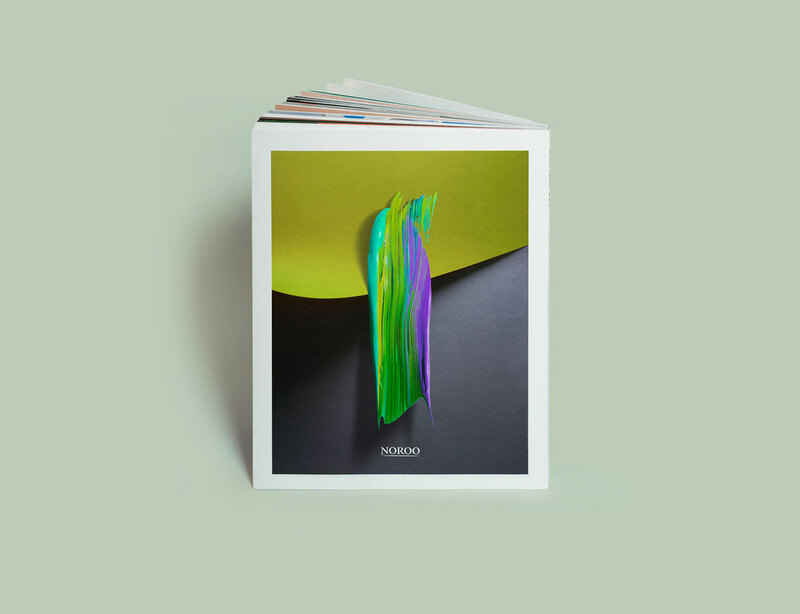 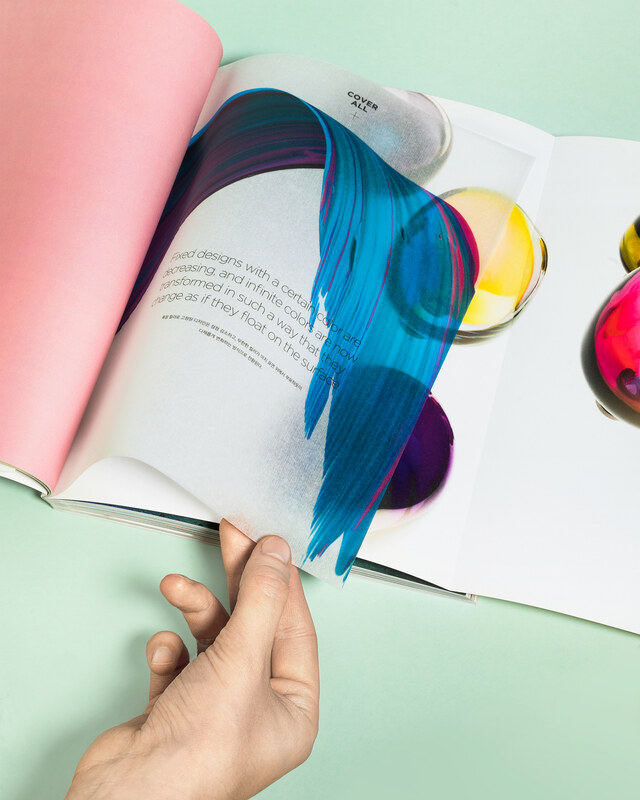 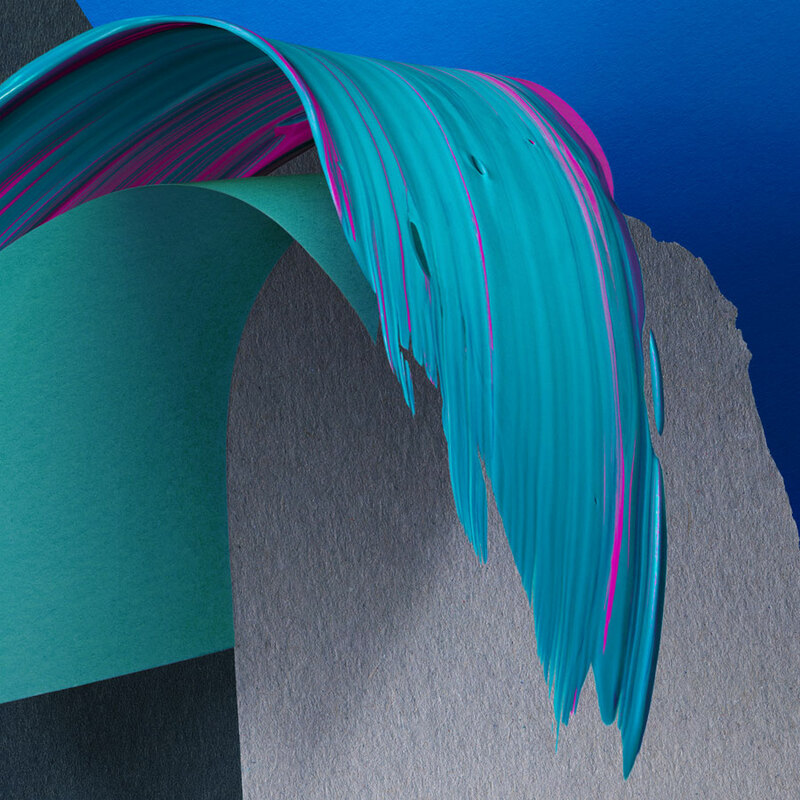 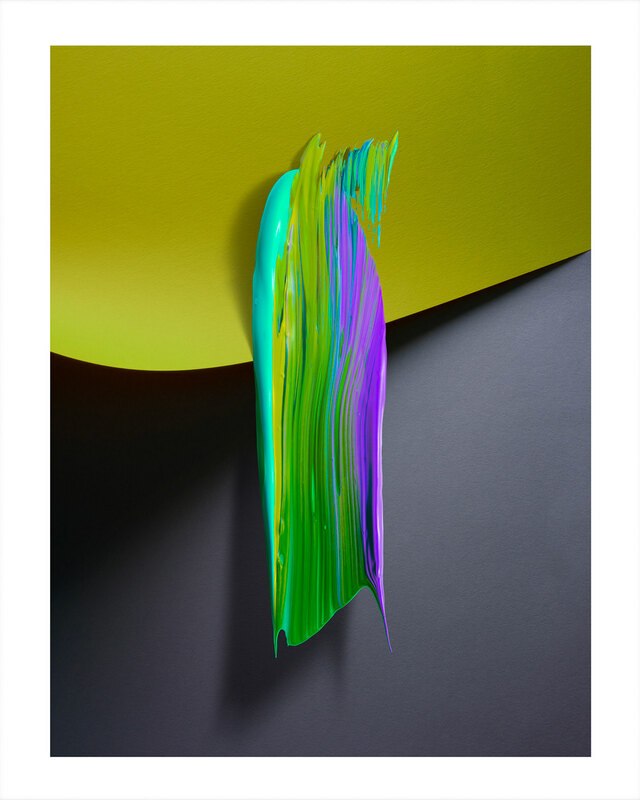 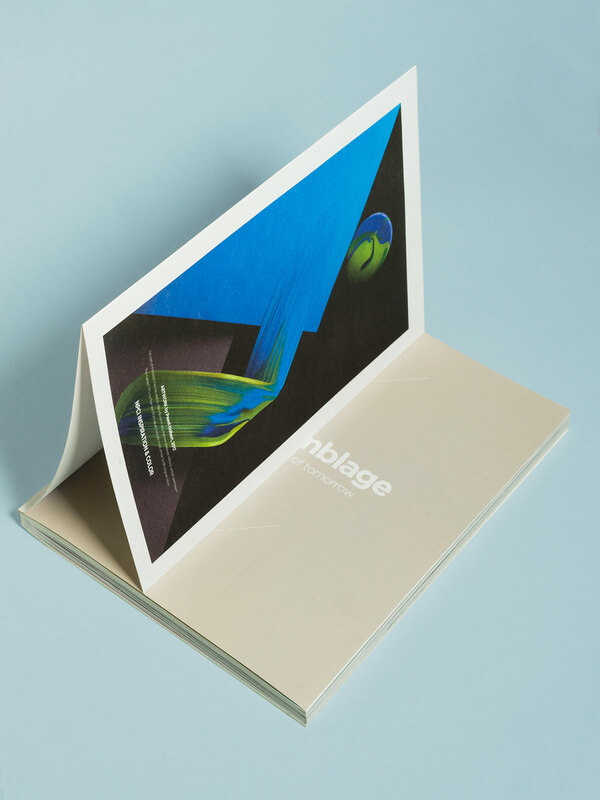 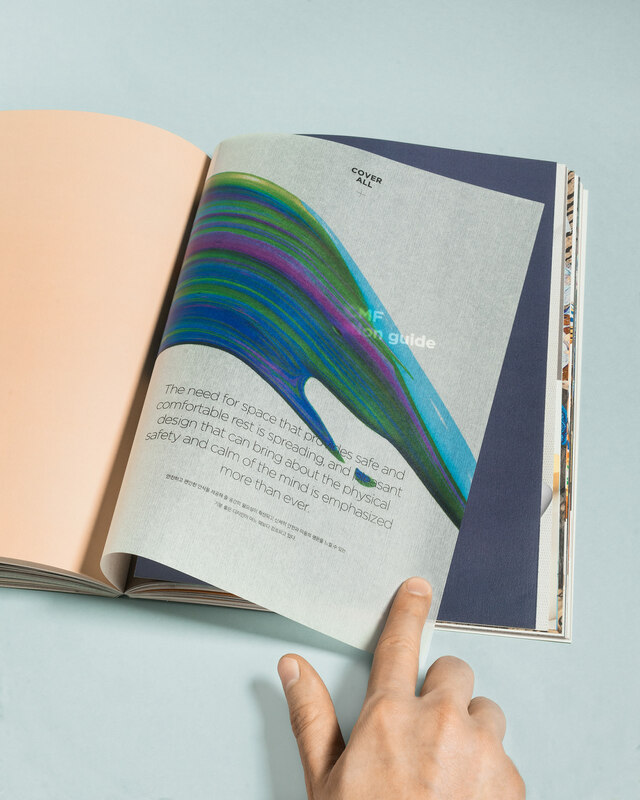 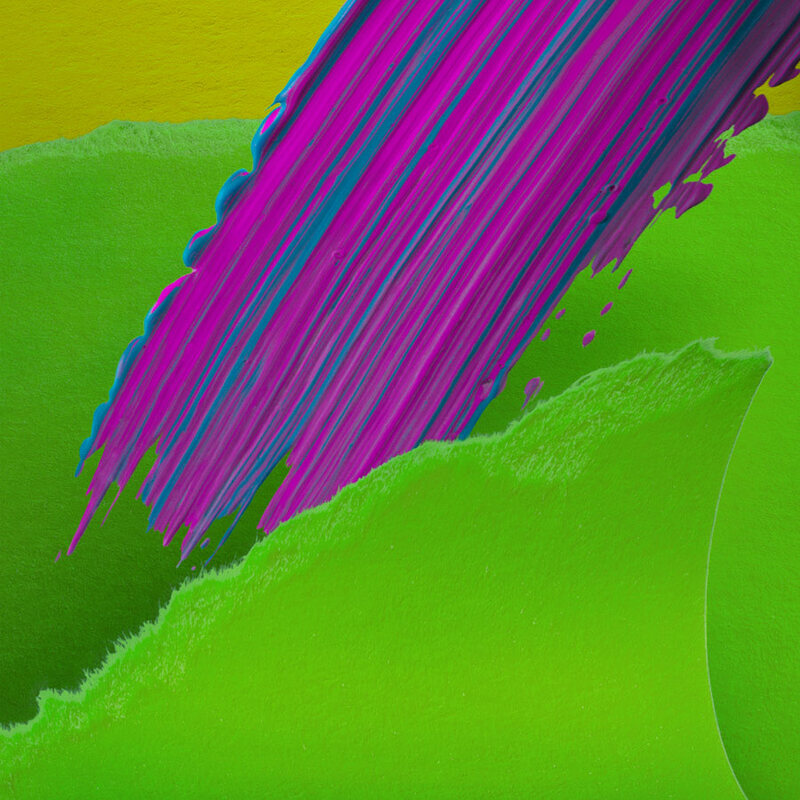 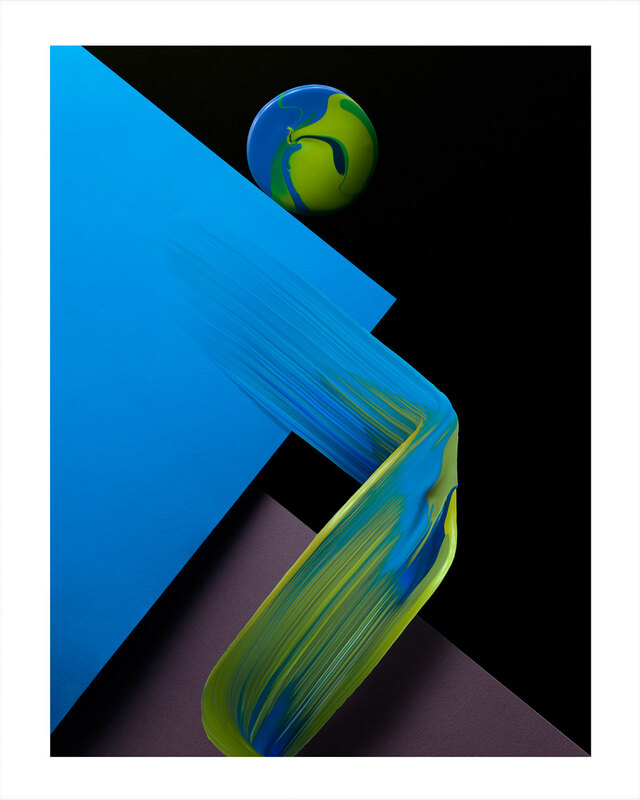 color inspiration book, overseeing color and material trends, with accompanying imagery. 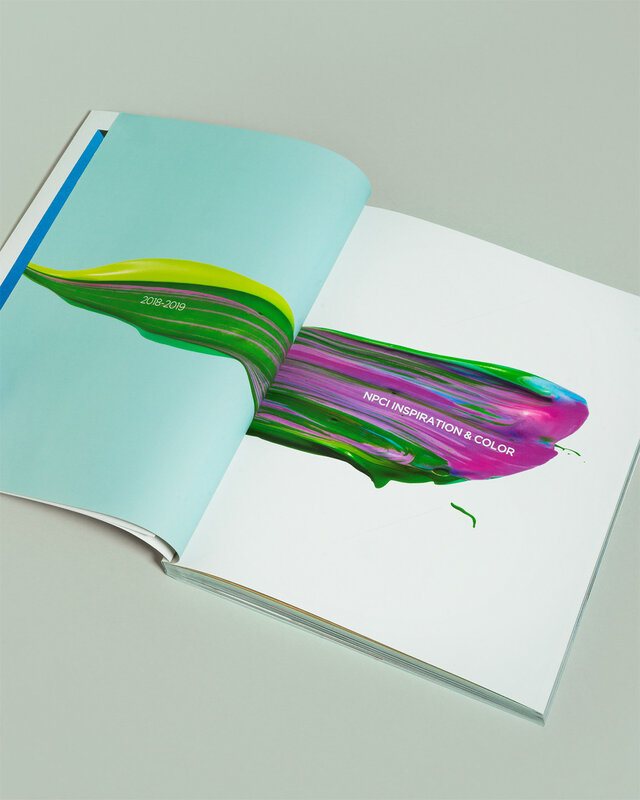 a spatial composition of ideas, trends and inspirations.